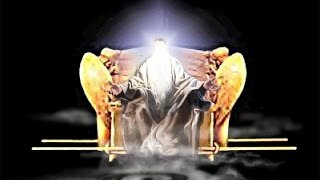 This video is about quantum faith. 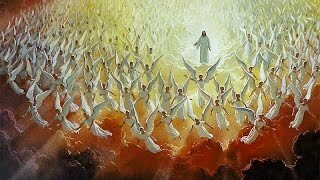 We have the ability to manipulate the quantum realm only by faith. This video will explore string theory, the power of Yah's spoken word, and how words are the force carriers of faith. This video explores the idea that light is the "fuel" of the universe. If something happens, light is usually involved at the subatomic level. 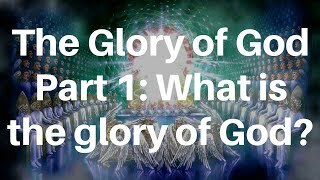 A fascinating journey into cells and how light is the very agent that keeps us alive will also be presented in this video. 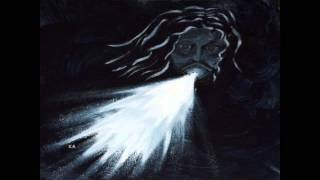 This video explores light, what it is, how it manifests, etc. 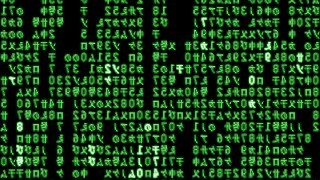 It also discusses the idea that light carries information. 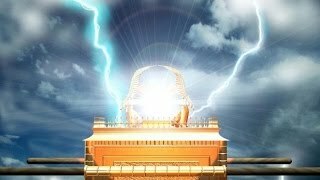 This video explores the atomic and subatomic realms, which is getting us one step closer to understanding why Yah emits light. Human,animal hybrids and Chimeras in the Bible? 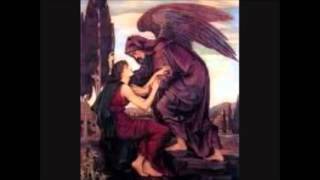 Speaks of bible scriptures that elude to the creation of hybrids and chimeras before and after the flood. 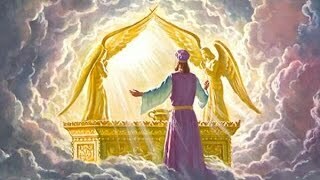 "As it was in the days of Noah, so it will be at the coming of the Son of Man." "What has been will be again, what has been done will be done again; there is nothing new under the sun." The final verse in the headcovering passage is a confusing one for many. What did Paul mean when he said we have "no such custom?" Did he really just say you can disregard everything he just finished saying? In this video we give you 5 reasons why it shouldn't be interpreted that way. Instead of being dismissive of headcovering, it's actually one of the strongest arguments in favor of the practice. 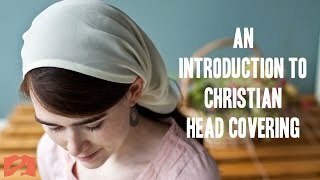 In this video we introduce the topic of Christian head covering as taught in the Bible (1 Corinthians 11:2-16). We explore various reasons why this topic is important and why we must take it seriously. 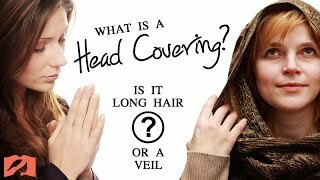 What is a Head Covering? Is it a Woman's Long Hair or a Veil? In 1 Corinthians 11, the Apostle Paul instructs women to cover their heads while praying or prophesying. For 1900 years, the church understood Paul to be speaking of an artificial covering such as a veil or scarf. However, in the 20th century, a view began to gain popularity which argued that Paul wasn't speaking about veils, but hair lengths. 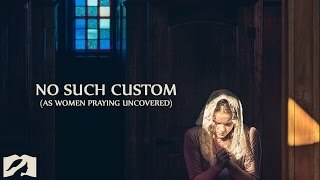 In this video we'll overview this debate and provide 5 reasons for why we believe a woman is to cover her long hair with an artificial covering when praying or prophesying. 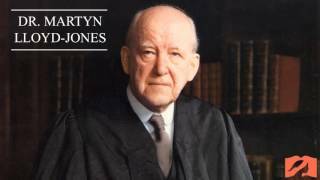 Dr. Martyn Lloyd-Jones (1899-1981), minister of Westminster Chapel in London for 30 years, was one of the foremost preachers of his day. 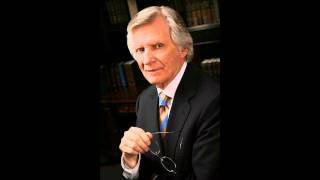 His many books have brought profound spiritual encouragement to millions around the world. 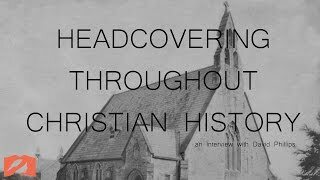 Have you ever wondered why, just two or three generations ago, Christian women often wore some sort of covering on their heads while in church? -- And why men in church always took off their hats when it was time to pray? History is of supreme importance as it is the storehouse of lessons comprehended from the past.